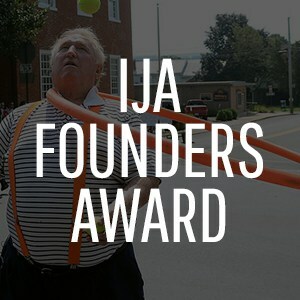 Each year at the IJA Festival, the International Jugglers’ Association honors individuals who have been exemplary in their talent and/or service to the juggling community. 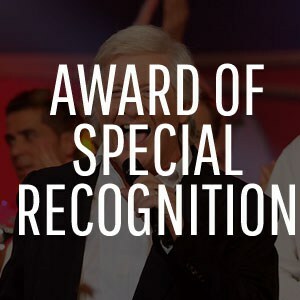 Each year, nominations can be made for awardees between the IJA festival and the deadline of the nominations (announced annually). Nominations for the 2018 IJA Honorary Awards has been closed. 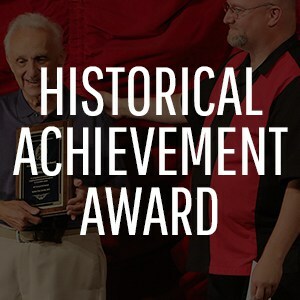 Take a look at our past honorees. 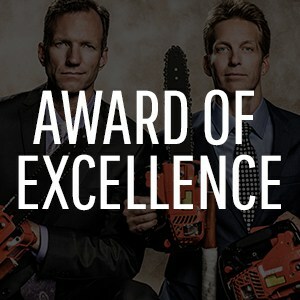 In recognition of excellence in the art of juggling through professional performance. In recognition of a lifetime of influential work and extraordinary achievement in juggling performance. In recognition of years of coaching and mentoring jugglers to help create and improve their acts. 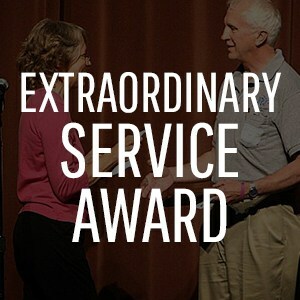 In recognition of a consistent commitment to provide outstanding support and promotion for the field of juggling. 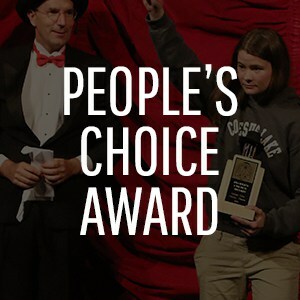 In recognition of a memorable performance at the annual IJA festival that reflects the spirit of vaudeville that the organization’s founders upheld. 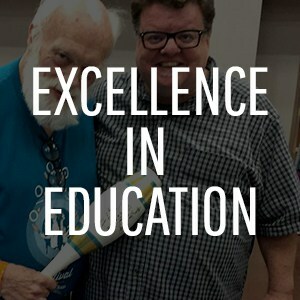 In recognition of outstanding efforts to teach juggling to non-jugglers and expand the knowledge of those who already juggle. 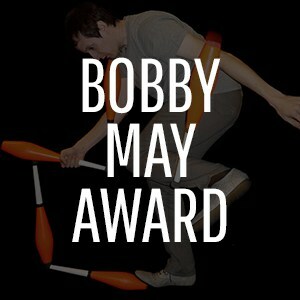 In recognition for providing exceptional promotion to the public of the art of juggling. 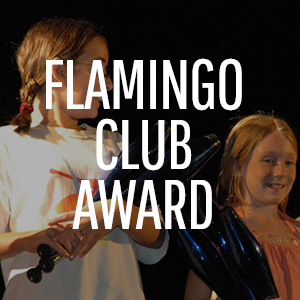 Each year the Flamingo Club gives an award at the IJA summer festival to an outstanding young female juggler. The award winner is presented with a gift of new juggling props to inspire her to practice and continue the art form and encourage other girls to juggle also. In recognition of having inspired and entertained attendees the most at the annual IJA juggling festival. In recognition of demonstrated long term service and commitment to the IJA. 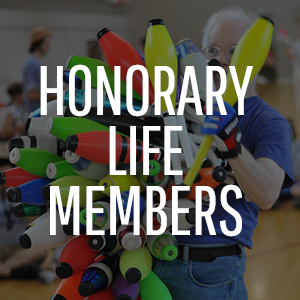 If you know the date of induction of any the ‘Before 1979’ Honorary Life Members, please contact info@juggle.org.